IRVINE, Calif., May 23, 2017 – While the average transaction price of a new vehicle currently sits at nearly $35,000, the expert editors at Kelley Blue Book www.kbb.com prove that you can still find a dynamic and affordable new car that turns heads with their 2017 list of the 10 Coolest Cars Under $18,000. 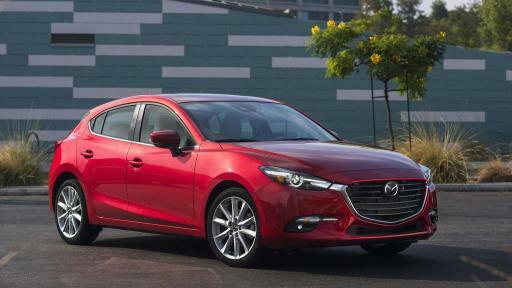 The Mazda3 enjoys its fourth consecutive year at the No. 1 spot, and remarkably it has appeared on KBB.com’s annual affordable cool cars list every year of the vehicle's 14-year existence. 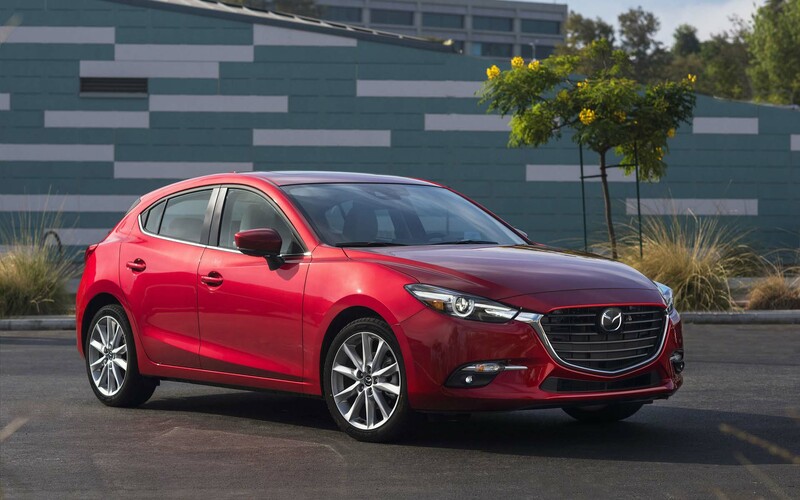 1 2017 Mazda Mazda3 The Mazda3 is widely regarded as the best-looking and most fun-to-drive vehicle in the segment, and we call it one of the coolest cars of all time. 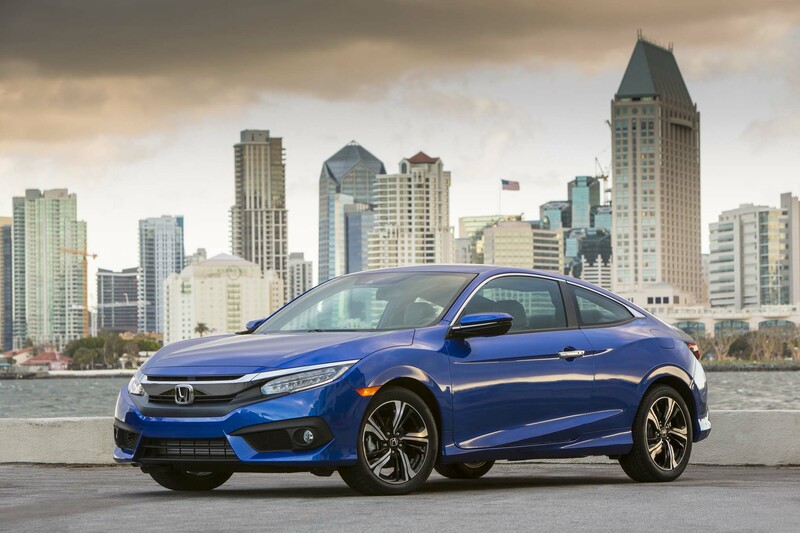 2 2017 Honda Civic Roomy, comfortable, fun to drive, efficient, feature-packed and boldly styled, the impossibly well-rounded Civic also delivers all the refinement, reliability and reputation that typically accompany the Honda badge. 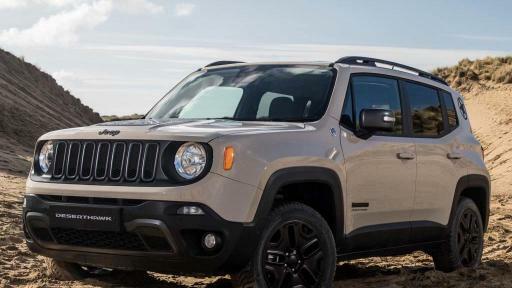 3 2017 Jeep Renegade Not only is it the outdoorsman of this group, Jeep's subcompact SUV also makes for a practical, parkable little city car. 4 2017 Kia Soul A standard fixture on this long-running list, the Kia Soul offers an unmatched mix of bold style, versatile practicality and surprising affordability. 5 2017 Hyundai Veloster While the Veloster is defined by its third door and utterly unique styling, the long warranty and low pricing complete the package. 6 2017 Volkswagen Jetta The most affordable European sedan on the market combines the uniquely satisfying driving manners and rich interior sensibilities that help define and distinguish its pricier, luxury-badged brethren. 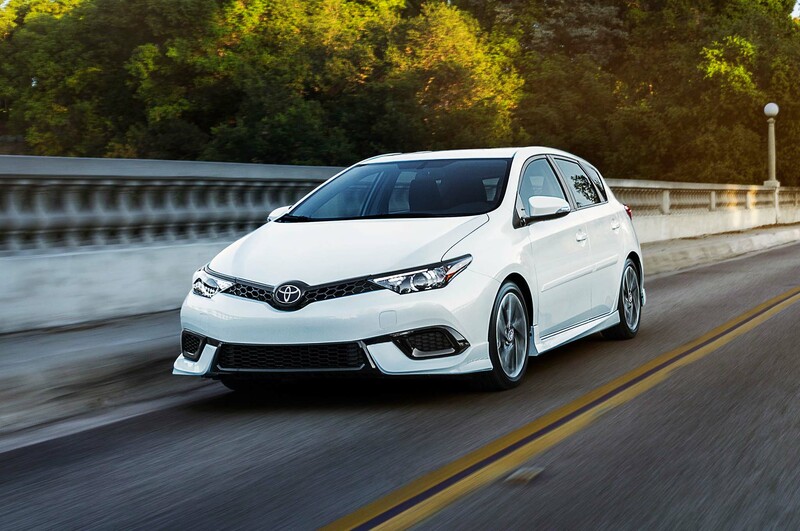 7 2017 Toyota Corolla iM Sculpted styling and a versatile hatchback design deliver youthful appeal, while an impressive suite of standard safety equipment provides relaxing peace of mind. 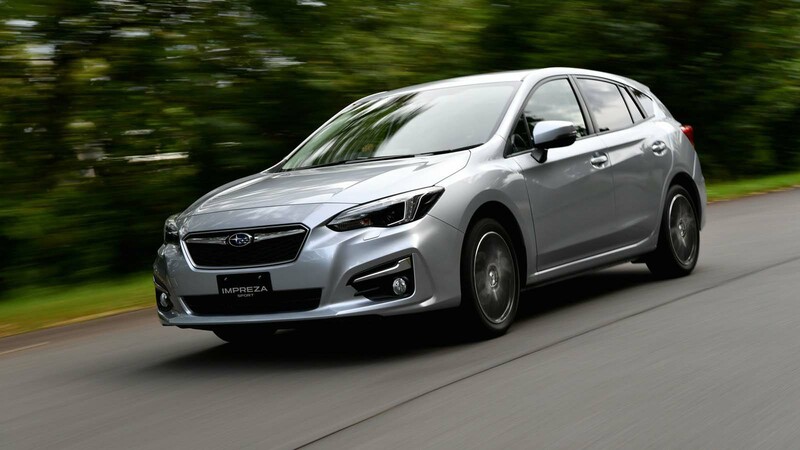 8 2017 Subaru Impreza Its standard all-wheel drive always has been appealing, but Subaru's compact car returns to this list on the strength of a total redesign for 2017, including a new look and more refined driving manners. 9 2017 Honda Fit In addition to curiously cavernous rear-seat and cargo room, the Fit adds a uniquely flexible rear seat that folds down – or up – to accommodate a wide range of passenger/cargo configurations. 10 2017 Chevrolet Sonic Freshly updated for 2017 with new front and rear styling and a variety of feature upgrades, Chevrolet's subcompact car – the most affordable on this list – delivers a compelling combination of fun, comfort and tech. 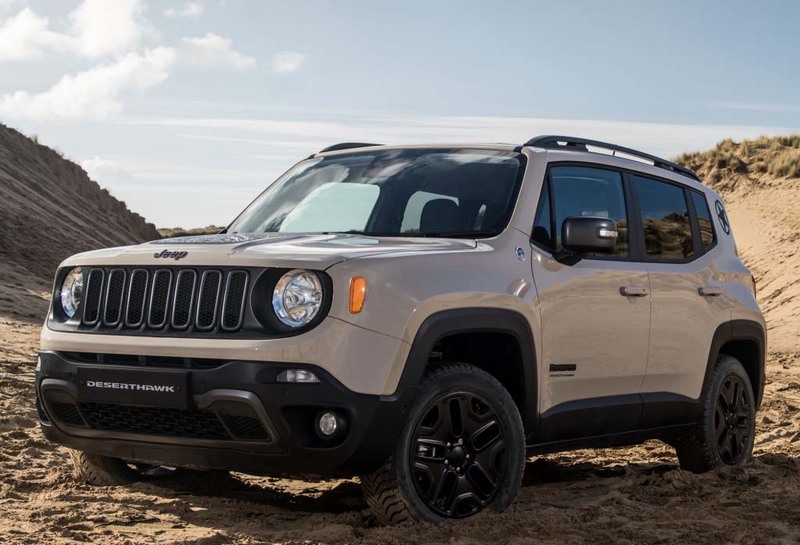 Two longstanding criteria - that the vehicle is both fun to drive and fun to own - are critical among the deciding factors of what Kelley Blue Book editors freely admit is a very subjective “cool factor,” the over-arching No. 1 criterion for a vehicle to place on this list. Each vehicle is available for purchase starting at $18,000 or less*, using Kelley Blue Book's exclusive Fair Purchase Price as the yardstick. Kelley Blue Book® Fair Purchase Price and Fair Market Range are part of KBB.com's Price Advisor tool, showing what consumers can reasonably expect to pay this week in their area for a new vehicle when purchasing from a dealer. Factors such as current market conditions, vehicle availability, local demand, and seasonal buying trends all help determine a vehicle's Fair Market Range and Fair Purchase Price. 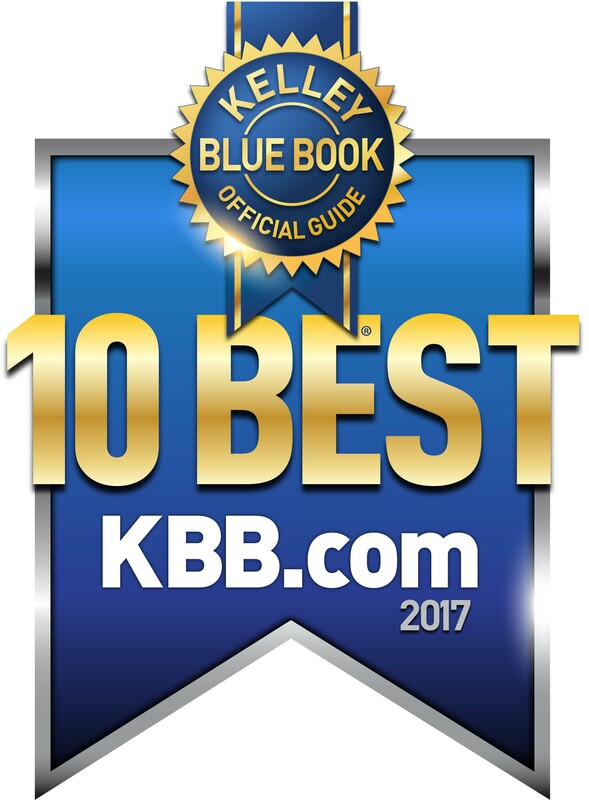 To see KBB.com's full coverage of the 10 Coolest Cars Under $18,000 for 2017, including full editorial comments about each model, pricing details, vehicle photography and more, please visit https://www.kbb.com/car-reviews-and-news/top-10/coolest-new-cars-under-18000/2100004174/. To discuss this topic, or any other automotive-related information, with a Kelley Blue Book analyst on-camera via the company's on-site studio, please contact a member of the Public Relations team to schedule an interview. For more information and news from Kelley Blue Book's KBB.com, visit www.kbb.com/media/, follow us on Twitter at www.twitter.com/kelleybluebook (or @kelleybluebook), like our page on Facebook at www.facebook.com/kbb, and get updates on Google+ at https://plus.google.com/+kbb. 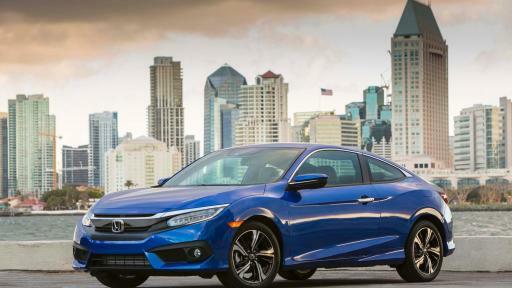 *Vehicles appearing on Kelley Blue Book’s 2017 10 Coolest Cars Under $18,000 list were available for less than $18,000 according to regional Kelley Blue Book Fair Purchase Prices as of May 9, 2017. Founded in 1926, Kelley Blue Book, The Trusted Resource®, is the vehicle valuation and information source trusted and relied upon by both consumers and the automotive industry. 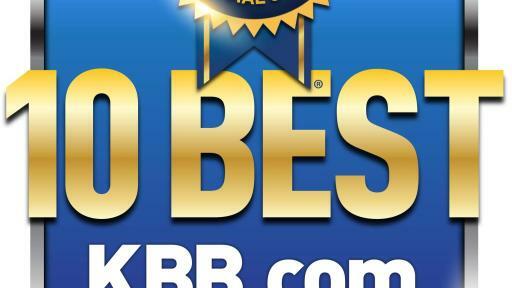 Each week the company provides the most market-reflective values in the industry on its top-rated website KBB.com, including its famous Blue Book® Trade-In Values and Fair Purchase Price, which reports what others are paying for new and used cars this week. The company also provides vehicle pricing and values through various products and services available to car dealers, auto manufacturers, finance and insurance companies, and governmental agencies. 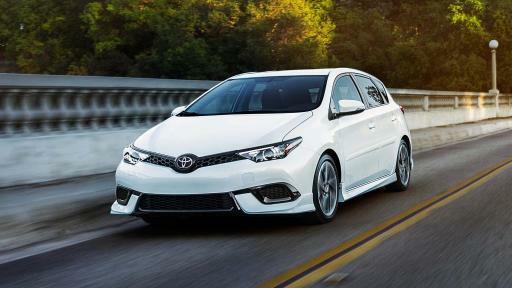 Kelley Blue Book Co., Inc. is a Cox Automotive brand. Cox Automotive Inc. is transforming the way the world buys, sells and owns cars with industry-leading digital marketing, software, financial, wholesale and e-commerce solutions for consumers, dealers, manufacturers and the overall automotive ecosystem worldwide. Committed to open choice and dedicated to strong partnerships, the Cox Automotive family includes Autotrader®, Dealer.com®, Dealertrack®, Kelley Blue Book®, Manheim®, NextGear Capital®, vAuto®, Xtime® and a host of other brands. The global company has 33,000 team members in more than 200 locations and is partner to more than 40,000 auto dealers, as well as most major automobile manufacturers, while engaging U.S. consumer car buyers with the most recognized media brands in the industry. Cox Automotive is a subsidiary of Cox Enterprises Inc., an Atlanta-based company with revenues exceeding $20 billion and approximately 60,000 employees. Cox Enterprises’ other major operating subsidiaries include Cox Communications and Cox Media Group. For more information about Cox Automotive, visit www.coxautoinc.com.